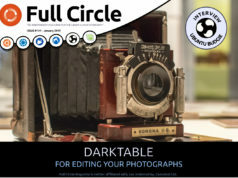 Home magazine Full Circle #100 is unleashed! 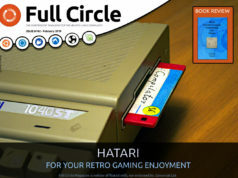 Full Circle #100 is unleashed! At 100 pages this is the biggest issue EVAR! Hey Ronnie. Congratulations on 100. Been a follower since 2010 and always look forward to each issue. Thanks so much for keeping this together, through all the ups and downs. Such a great resource. At 100 pages this is the biggest issue EVAR! Don’t you mean EVER!